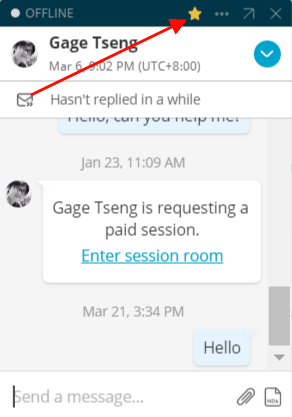 Codementor Support - How do I favorite a mentor? All Categories ​>​ I&apos;m a User ​>​ Getting Help ​>​ General ​>​ How do I favorite a mentor? 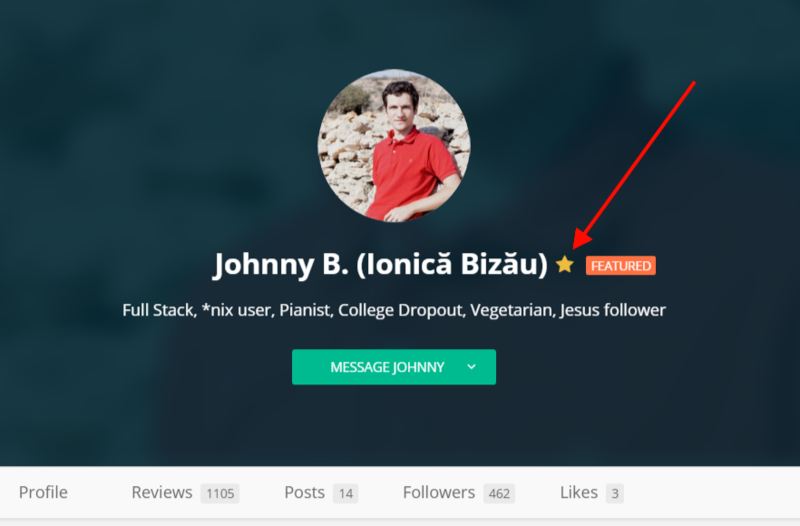 To keep track of your favorite mentors, you can either click the star icon in the chat box or the star icon on the mentor's profile page.